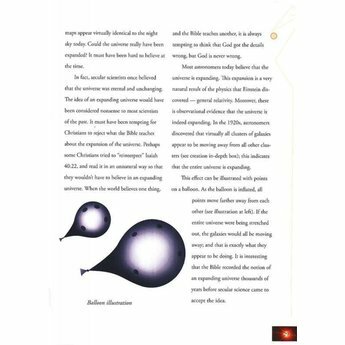 Distant starlight, uniformitarianism and other theories have all been used to 'prove' the big bang theory; but author Dr. Jason Lisle has accumulated evidence to show that such theories don't disprove the Genesis account at all! 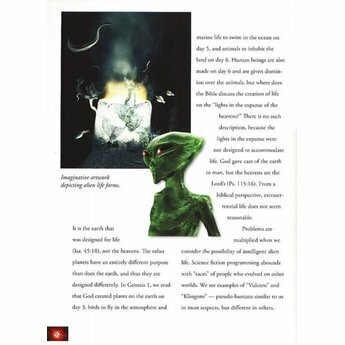 Distant starlight, uniformitarianism and other theories have all been used to 'prove' the big bang theory; but Dr. Jason Lisle has accumulated evidence to show that such theories don't disprove the Genesis account at all! 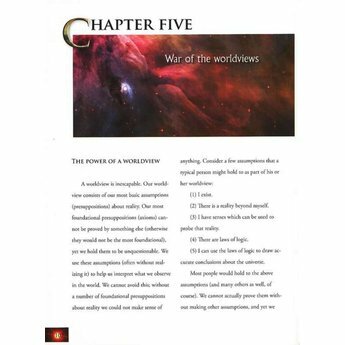 Explains the scale and size of the universe that is hard for our minds to imagine - yet can only indicate the Master's hand at work. 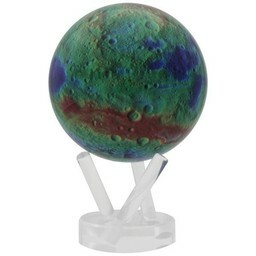 Has over 50 full-color, rarely seen photos of stars, nebulae, and galaxies. 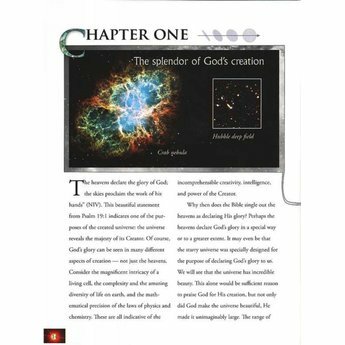 Is filled with facts that challenge secular theories and models of the universe - how it began and how it continues to amaze the scientific community. 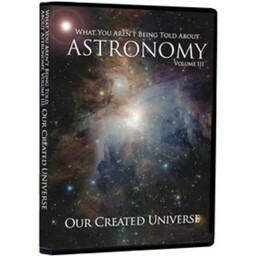 Explores numerous evidences that point to a young universe: magnetic poles of planets, the spiral shape of galaxies, comets and how long scientists think they can last, and much more. 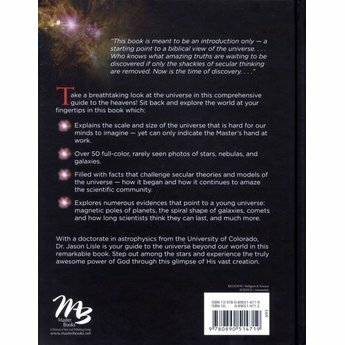 Answers questions about extra-terrestrial life & aliens, the big bang, and everything you could want to know about stars. 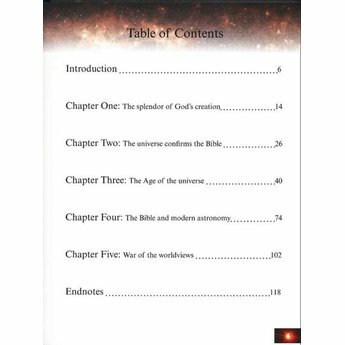 Taking an aggressive approach, Dr. Lisle goes through the myriads of astronomical phenomenon that in fact could only be explained by the presence of a divine creator. 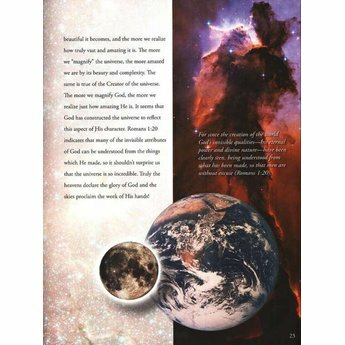 Many full color photographs and easy to understand text will capture the attention of any child. 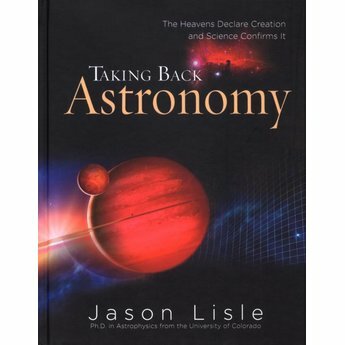 Dr. Jason Lisle presents the wonders of the universe in an understandable fashion. BEAUTIFUL images and wonderful information. I highly recommend!